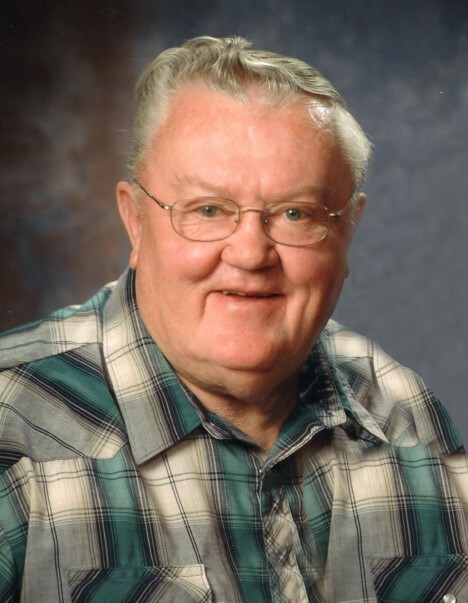 Our loving husband, dad, grandpa, great-grandpa, brother and friend, Douglas Arthur White, 76, passed away peacefully, surrounded by family on February 12, 2019 in Richfield. He was born February 23, 1942 to Max and Roien Curtis White in Richfield. Doug married the love of his life, sweetheart and best friend, Peggy Louise Case on March 23, 1961. The marriage was solemnized in the Manti Temple on March 23, 1966. Grandpa was devoted to his family. He taught his children the value of love, family and hard work. He was Richfield Wildcat’s #1 fan when his kids and grandkids played sports. He truly cherished his time being a grandpa, not only to his grandkids, but to all of their friends as well. Grandpa had his hand in a little bit of everything when it came to making a "buck". Out of owning and operating 30 businesses his passion was White’s Custom Meats. There he made life-long friendships with people all over the United States. He was an active member of the Lions Club, JC’s, and manager of the Richfield Elks Lodge. Also a member of The Church of Jesus Christ of Latter-day Saints, he was a scout leader and a dedicated home teacher. He is survived by his beautiful wife, Peggy, Richfield; children: Wayne (Jackie) White, Bill (Jody) White, and Shaunaree (Charles) Jauch, son-in-law, Keven Betts, all of Richfield; 13 grandchildren and 29 great-grandchildren; siblings: Don White, Salina; Lois Jean Larsen, Orem; Billy (Kaye) White, Richfield; Judy Drew, NC; brother-in-law, Max Lambertsen, Mayfield.